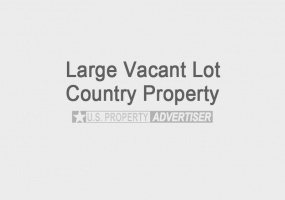 Properties listed here in Alabama may include ads from for sale by owner acreages, homes, land, vacant lots, commercial properties & more by motivated sellers. Any type of real estate advertisements including houses, businesses, ranches, hunting and fishing properties, country homes, estates, luxury properties, commercial buildings, residential lots and large acreages. Mountain Property for Sale in Drews Creek West Virginia.Excellent opportunity to own 15 acres of land in Raleigh County, Naoma, WV. Beautiful property located near a mountain top with amazing views. Perfect for camping and hunting.Family owned for 100 years and now available for sale. 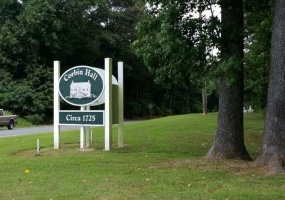 Horntown, Virginia Buildable Residential Lot for Sale.3.02 Acres of property perfect to build your new dream home on in the beautiful seaside gated community of historical Corbin Hall. Brand new extensive marina with plenty of deep water boat slips, boat ramp and direct Chincoteague bay access. 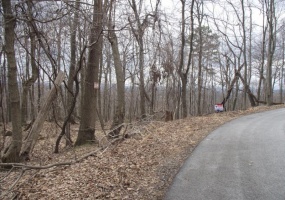 Lake Forest Estates West Virginia Vacant Lot for Sale.Beautiful 2.25 acre lot located on Adelaide Circle in Lake Forest Estates, Harpers Ferry, WV. This property is in an excellent location across the Shenandoah River from Charles Town, West Virginia. Lake Forest Estates is located off of Mission Road in Jefferson County. 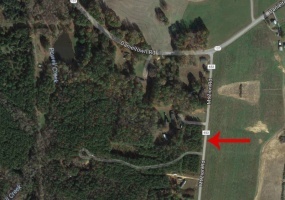 10.74 Acre Property for Sale in Danieltown, Virginia.Nice and secluded piece of property located on Mt Zion Rd. off of Danieltown Rd. Beautiful area to live in located in Brunswick County about 20 minutes south of Fort Picket.Very low property taxes. 2 acres have been cleared and perced for building.Description: Rt 653, Map #19-44F, District 06 Red Oak.Buyer covers closing. Large 3.44 Acre Lot for Sale in New Church, VirginiaBeautiful property located near the end of Scarlett Dr. off of Azalea Ln. This lot has septic for a 3 bedroom home in a prestigious neighborhood. Located off Route 679, just 15 minutes from Chincoteague Island, Virginia and 45 minutes from Ocean City, MD. Electric has been run up to each lot at the street. Fabulous .8 Acre of lake front lot in Lynch Station, Virginia for sale. 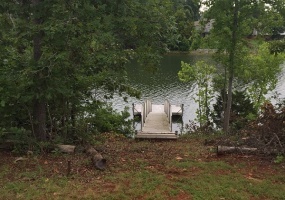 This beautiful piece of land is located right on Leesville Lake. The frontage goes to the wide part of the lake. Unlike other vacant properties, this lot already has a dock, well, septic and driveway. No clearing needed. Perfect to build your dream home on or for a vacation property, must see to believe. 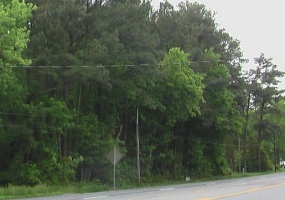 Commercial lot for sale located in Mappsville, Virginia on Route 13. Property has trees on it and the dimensions are 144' by 234' totaling .77 acres. All utilities are available. Great location to build on and close to convenience store. Contact Clinton Rogers Sr. at 757-694-1601. Apartment building for sale in Moundsville, WV. Great location, perfect for investment. There are four, one bedroom apartments that each have garages below. Individual utilities, appliances plus washer and dryer hookups. Contact Glen Brace at 304-238-8038 for more details. 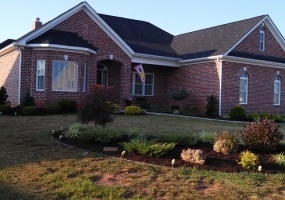 Charming 3 Bedroom, 2 ½ Bath home for sale in Forest, VA. Pool house within subdivision and a mile from Ivy Hills Golf Course. Also just one mile from Jefferson Forest High School & elementary school, and 2 miles from the junior high school & shopping. Built in 2012 by owner, on 0.688 acre area, 2400 square foot, single level ranch style, old fashion tumbled brick. 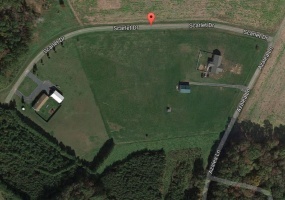 Nice vacant lot for sale in Bumpass, Virginia 23024. This property is 1.511 acres in size with right of way! Peaceful, quiet and in the country; perfect to build a custom home on. Call Kimberly for more details at 804-840-7291. 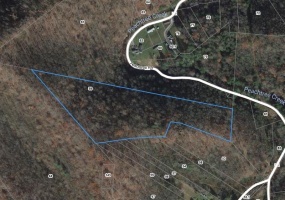 17 acres of land for sale in Glen Daniel, West Virginia on Claypool Hollow Rd. Is has a beautiful two bedroom, two bath, brick ranch style home that is about 1,560 sq. ft. Three bay garage with lift, an above ground pool and a nice pond on the property. - For more details contact Orval and Theresa Giles at 304-228-5923. Henry County, Virginia property for sale. 12.065 acres total offered for $70,000 or 3 acres at $17,000. Located on Chatham Rd. in Zip Code Area 24112, Tax Map 33.2. Owner financing is available! Call seller for more details. 40.46 acres of land for sale in Perkinson Estates. Lot 5, T.M. #54-6-5. Plenty of wildlife and great for hunting! 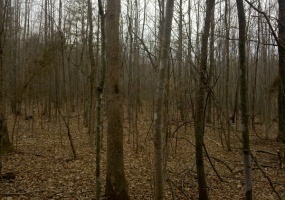 Property has been perked, there is a deep well and it is perfect to build a log cabin on. The property is wooded with pine trees on the land and the back boundary is west creek. For more information contact seller, very motivated, priced at only $94,000 negotiable. Large 2 acre wooded piece of land for sale in a quiet area with electricity available. Country style living and a great spot to build your new custom home on. Located on Gold Mine Road in Fork Union, VA 22963. Close to James River, US 15 and about 10 miles to I64. Contact Orlando Allen at 434-989-3092. 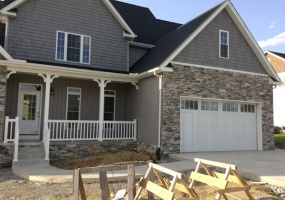 Beautiful new home located at 133 Kings Gate Dr., Milton, WV 25541 available now. Two story house with 4 bedrooms (master bedroom on the first floor), 3.5 baths. Also includes a bonus room that has a kitchenette, gas fireplace, whirlpool tub, stainless steel appliances, custom kitchen cabinets with Quartz countertops. Custom vanity in the large master bath.